Sara sees an old man pick up a bruised apple from the discarded pile next to the local market. She wonders if he's hungry, as she eats her own breakfast. She wonders if he's lonely, as she shares Shabbat dinner with Mom and Grandma. 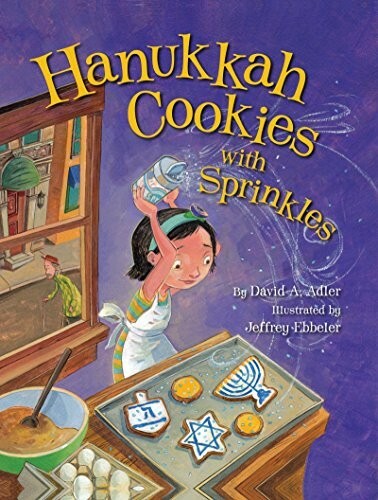 As Hanukkah approaches, a season of light and hope, Sara discovers that tzedakah -- acts of charity -- can be as bright and colorful as a Hanukkah cookie with sprinkles. 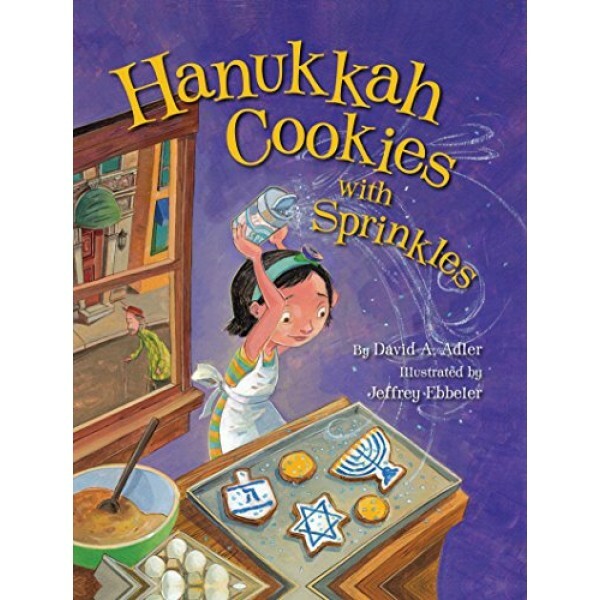 A Note for Families at the end of this book provides context about the story and traditions of Hanukkah, and talks about the meaning of tzedakah, challenging readers to think about ways they can give tzedakah, too. For more books about Hanukkah and other winter holidays, visit our Top Mighty Girl Winter Holiday Stories.